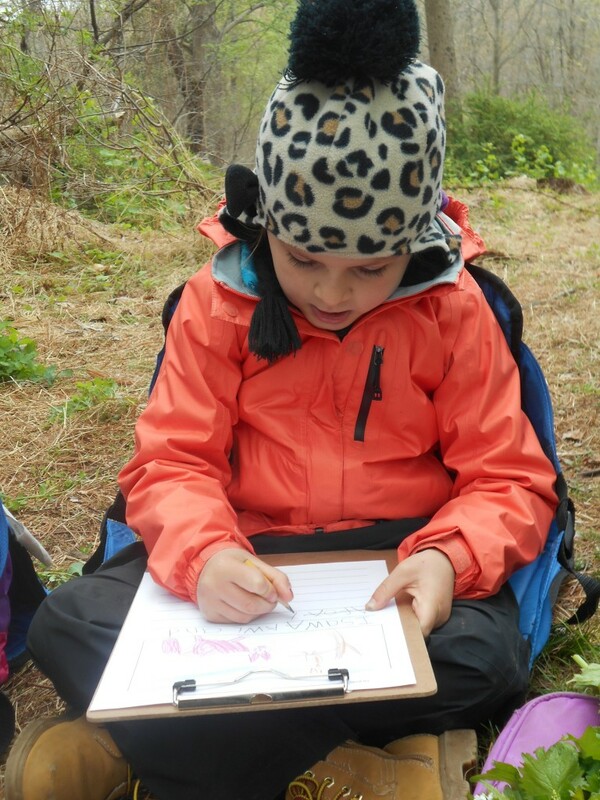 Ridge and Valley Charter School (RVCS) 2nd and 3rd grade Nova Team students have been planning for their upcoming overnight expedition to Pocono Environmental Expedition Center (PEEC) in Dingman’s Ferry, PA. 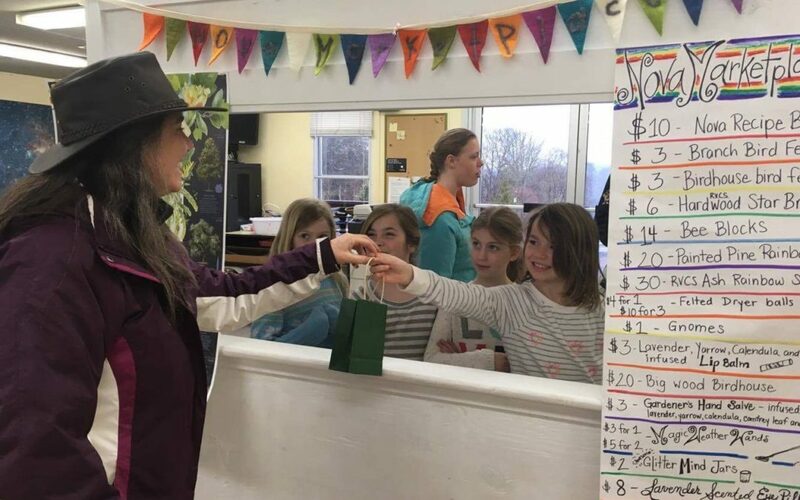 They successfully developed a strategy to raise money for the trip by hosting a student-led market where they sold handmade goods to the school community. This was a great lesson in planning and execution for these young entrepreneurs. 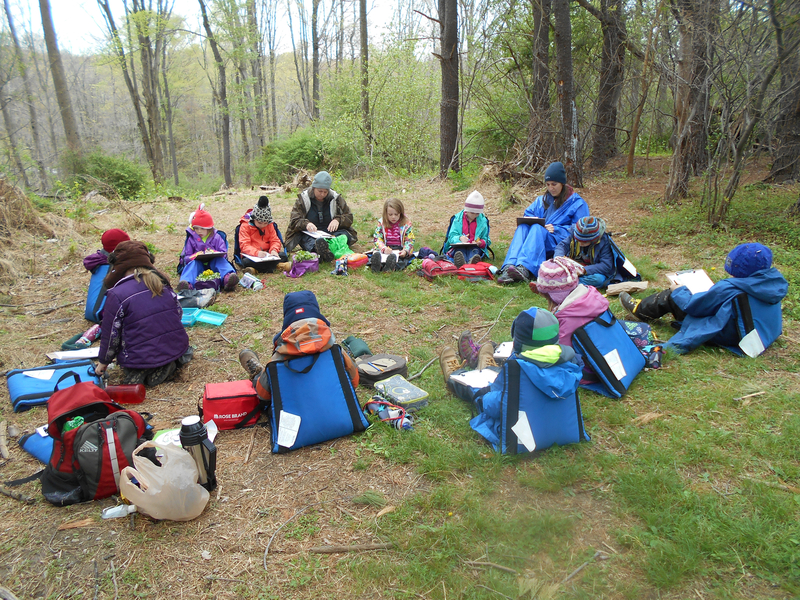 Overnight expeditionary experiences like the PEEC trip are embedded into the RVCS curriculum, from kindergarten through graduation, and offer some of the most important and exciting opportunities to its students. 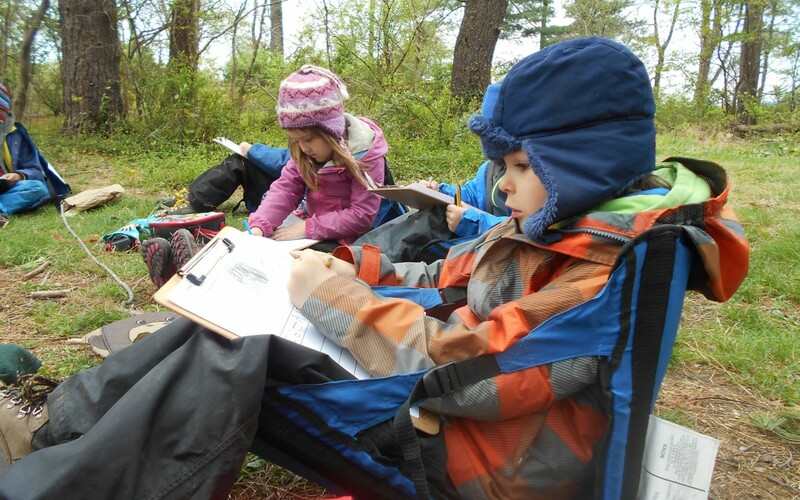 Not only are these experiences a critical element in the development of self-confidence and a love of the natural world, but they also provide a rich, integrated way to learn and apply the skills and knowledge that the students are studying throughout the year. 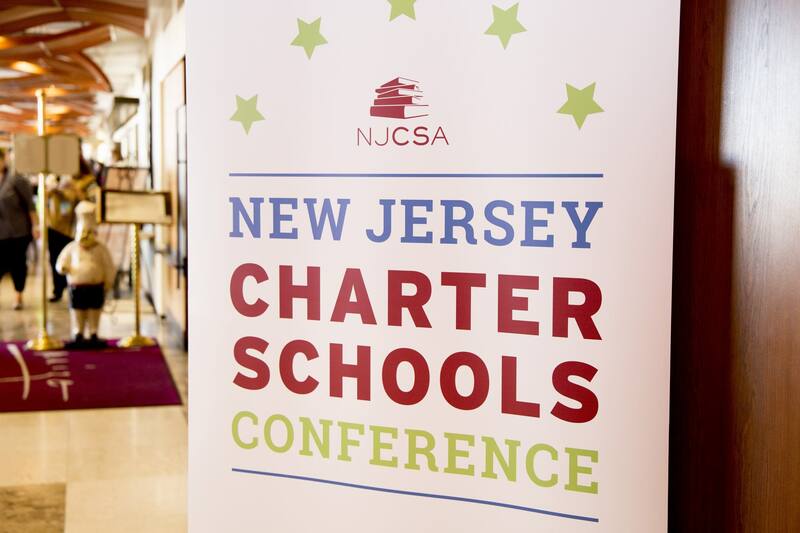 Creating a school market to fundraise for the trip was closely tied to the mission and foundational principles of the school which includes student-led and experiential learning, integrated curriculum and ecological literacy. 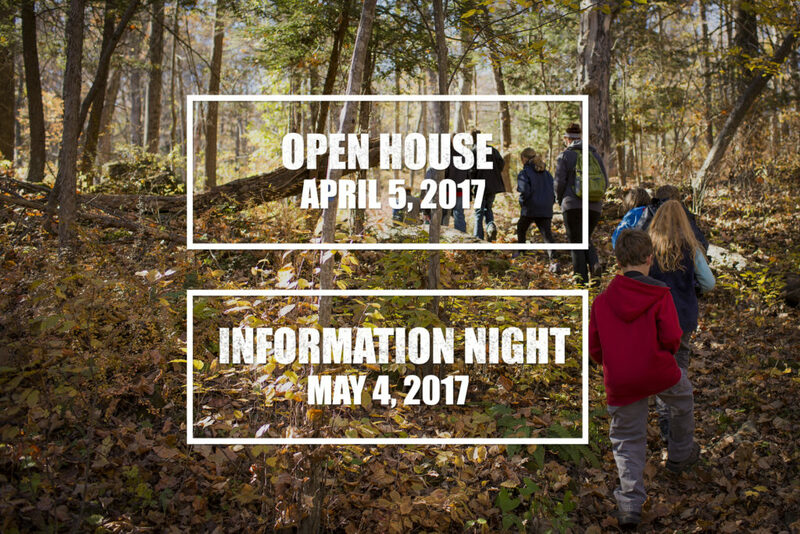 RVCS students are placed at the center of their own learning and are empowered to make decisions for themselves. RVCS and families partner to fund student trips. The Nova Team students decided to offset the family cost and were inspired to fundraise for their special trip. 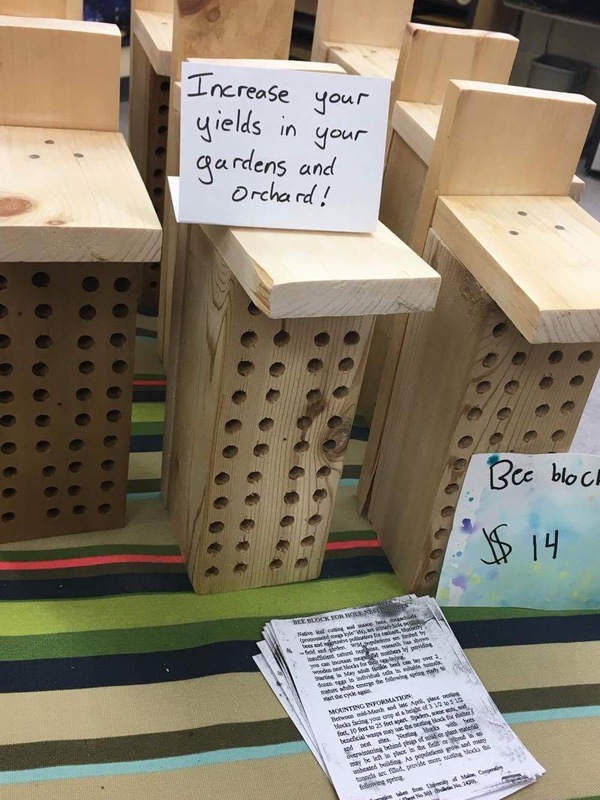 They came up with the idea to create a student-led market at the school where they could sell handmade items to students, families and teachers. They took the idea from inception to fruition with great success. 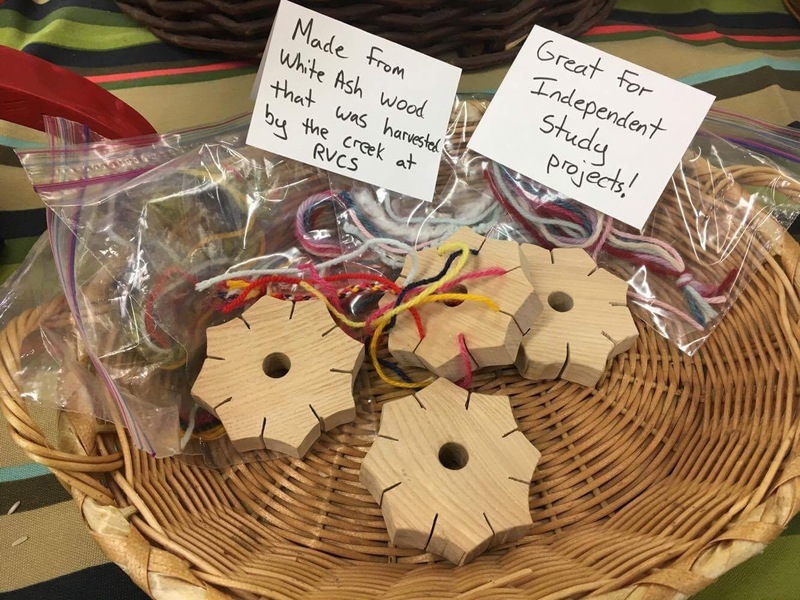 Art, crafting, building and creating are woven into the curriculum at RVCS so the students are adept at making beautiful creations that could be appealing to consumers. The students, in a circle meeting format unique to the school, brainstormed what they wanted to make and how to structure the market. They planned, organized, agreed on prices and set up the market as if they were the owners of a real store. They then worked at the market, interacted with customers, communicated about the products and handled the financial side of receiving and counting money. Experiential learning like this occurs when students are placed in a situation where they think and interact, learn in and from a real-world environment. While traditional teaching and learning are typically teacher-directed, content-driven, text-oriented and classroom-based, experiential learning involves active participation of the student in planning, development and execution of learning activities, is shaped by the problems and pressures arising from the real-world situation and occurs most effectively outside the classroom. Students at RVCS build cross-discipline skills that integrate subject matter through hands-on experiential activities that activate a wide range of sensibilities, skills and awareness. It’s a way of teaching and learning that does not depend on the usual division of knowledge into separate subjects. The students used their math, language arts, science, and communication skills simultaneously in just about every aspect of the market. Much of what they sold had a connection to what they learned this year. Some of the items they decided to make were bird feeders, bee blocks, a class recipe book, star braid looms made from wood harvested at the school, natural dryer balls, herb infused lip balm, gardener’s hand salve and weather wands, a result of their study of weather cycles, local bird habitats, cooking, gardening, math and language arts. In keeping with the mission of the school, the students wanted the items they made to be composed of natural, organic and locally sourced ingredients as well as donated items that could be reused and repurposed. They recognized that these items are more sustainable and better for the planet. Some of the materials even came from the school land. Nova Market was a success! 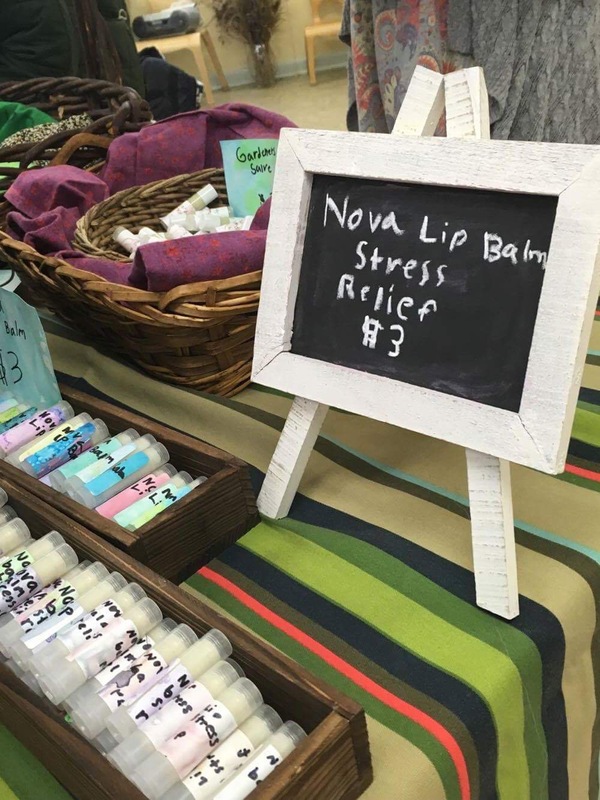 The student-led market was a success with almost all of the items selling out. Their goal was to raise $300 however, the market was so popular that the students raised over $1000. There was a great sense of accomplishment and so much learned along the way. 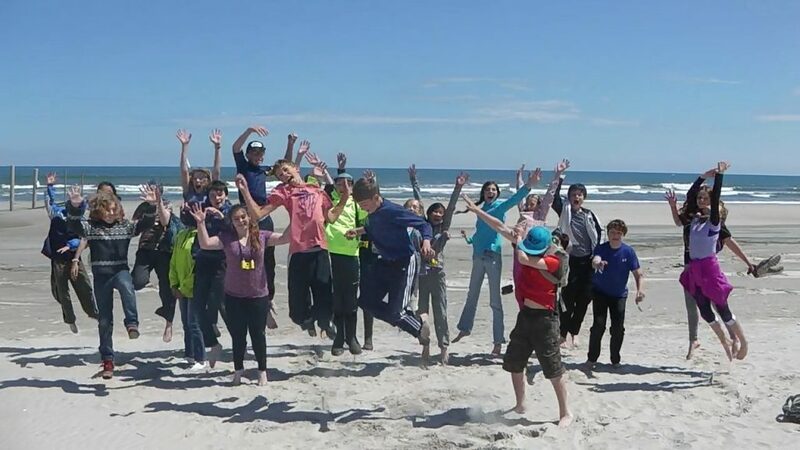 Sixth and seventh grade students from Ridge and Valley Charter School (RVCS) went on a service learning expedition recently to the Delaware Bay. The students volunteered with the American Littoral Society and the Western Hemisphere Shorebird Reserve Network. Expeditions such as this are an integral part of the RVCS curriculum. 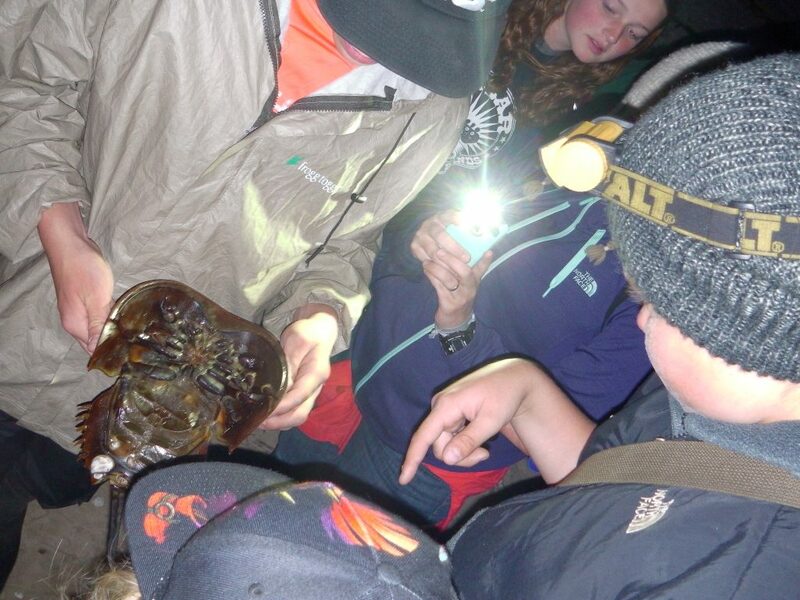 While on the overnight service learning expedition, students became citizen scientists working side by side with professionals from the American Littoral Society, whose mission is to protect marine life, protect the coastal ecosystems from harm, and to empower others to do the same. They also worked with professionals from the Western Hemisphere Shorebird Reserve Network, whose mission is to conserve shorebirds and their habitats through a network of key sites across the Americas. 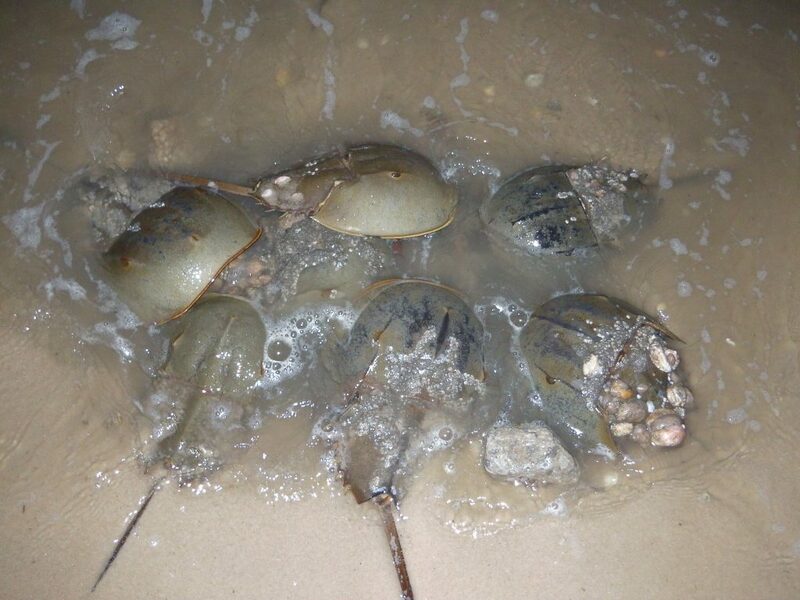 Student scientists worked in small groups to tag horseshoe crabs over two nights. After drilling to create a small hole in the side of the horseshoe crab’s carapace or shell (the crabs don’t have nerves in the shells) students installed a white, round tag with an identification number and contact number. These are used to track the migration of the crabs from night to night and spawning season to season. It allows scientists to better understand whether crabs prefer to return to the same areas to spawn or if they move more freely up and down the eastern coast. As well as tagging crabs, student biologists used square meter quadrats and a measuring rope marked off in meter measurements to collect information on how many crabs are coming onto the beach during the mating season. This data, collected by a representative from the Western Hemisphere Shorebird Reserve Network, will be submitted to the U.S. Fish and Wildlife Service in an annual report to further analyze the population of the horseshoe crabs and monitor trends in their recovery from near extinction (90% decrease in population during the 1990s and early 2000s). Throughout this important service learning work, students also combed the beach, flipping crabs who were stuck upside down and who would otherwise likely die in the heat of the day, while scanning for previously tagged crabs, documenting their identification number, gender, and physical health, including any visible injuries. This data, too, will be submitted with the census to the Fish and Wildlife Service. Each student exemplified maturity, leadership, and professionalism during their 2-3 hour long evening service learning volunteer sessions. 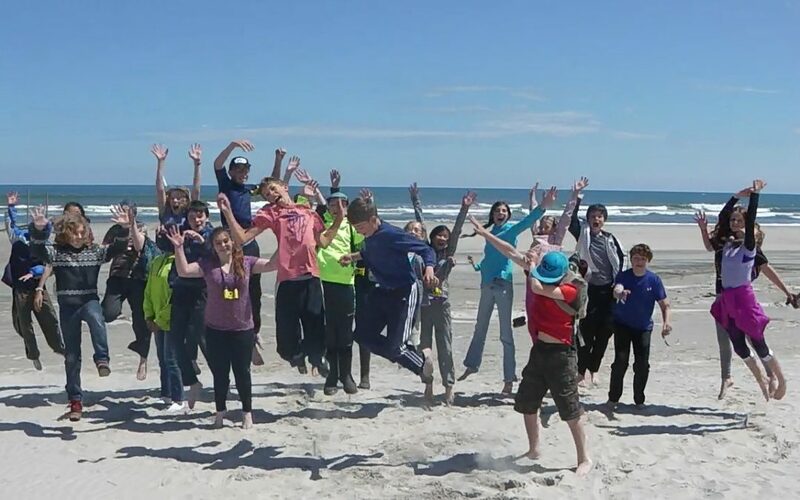 During the day, students and their teachers (referred to as “Guides” at RVCS) traveled to the Cape May National Wildlife Refuge on the Atlantic Ocean, just south of Wildwood Crest. Students scanned the beach for shorebirds, observing semipalmated sanderlings, semipalmated plovers, and an American oystercatcher. The students also spent some time running along Two Mile Beach, just south of the refuge, discovering horseshoe crabs buried in the sands along the high tide lines while exploring the tidal pools for shells, crabs, and a starfish. I have been challenged by stepping outside of my comfort zone and working with people that I don’t have a lot of experience with. I have learned that the people in the community and local environment are very patient and caring. I have learned that I want to do more work like this over the summer and when I’m older helping marine life and endangered species. I think the most important thing I learned is that I am making history right now and that every thing I do has an effect. The Delaware Bay service learning expedition was not only educational, but was also an experience these students at Ridge and Valley Charter School will never forget. On a cold morning in March as my students saunter into the classroom, I hear the words, “Yay, it’s Forest Friday!” I frequently hear this announcement on Friday mornings as students arrive to the Honeybee classroom. My co-teacher, Lisa, and I are often packing our wagon with Forest Friday supplies and preparing tea for later in the morning when fingers begin to chill and energy runs low. Excited and ready for a day outside, students eagerly prepare by putting on their appropriate gear for the weather, because come rain or snow, the students know that we will be outside for at least three hours. While the entire time we are outside is beneficial, the most important part of Forest Friday is the time at our sit spots. A sit spot is a special place in nature that one goes to often to sit and observe what is going on around them. 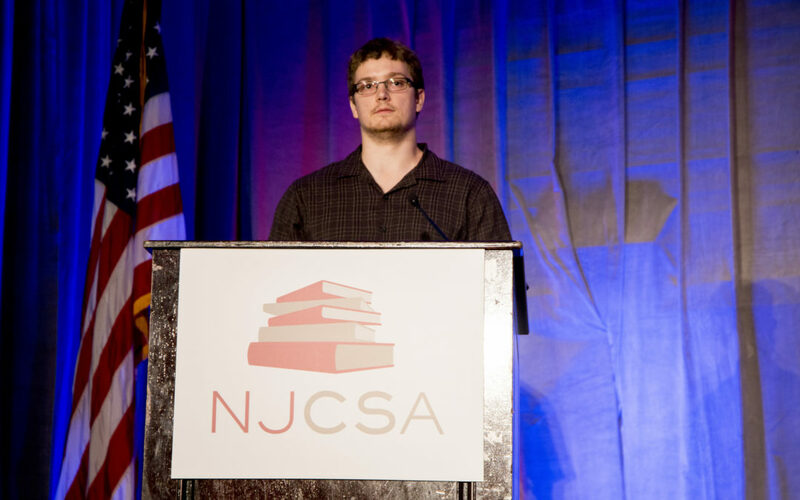 Jon Young, a famous naturalist, tracker, and author, describes them as the “magic pill” for nature connection. In school, we use them as a way to connect to the local landscape, and as a jumping off point to tie together many topics we study in the classroom. By using sit spots in this way, it allows us to create an experience where our students take the the academic skills they are learning in the classroom and use them in an authentic way. The standards-based academics can be seen from the moment the students circle up after their cooperative, free play time in the woods. They quickly run and grab their foldable chair and form a circle. We take turns reminding each other of the various senses and awareness skills we should use during our sit spots. If we have the pleasure of having a parent volunteer join us that day, the kids also take a moment to tell them what sit spots are and how we experience them. Next, we pull down the “veil of silence”, signifying that it is time to honor only the noises of the forest. Finally, we head off slowly “fox walking”, a more complex way to tiptoe, to our sit spots. Each child has their very own sit spot, and they know exactly where they are headed once the “veil of silence” has been pulled down. The children form a deep connection with their individual sit spots and when a guest joins us for the day, such as a parent volunteer, it is often a place they are very excited to share. This connection to our local environment is considered paramount by professor and author, Dr. David Sobel, who specializes in place-based education. The idea is to not spend too much time focusing on studying a far away bioregion, but rather to see the beauty and learn about our own valuable flora and fauna in our own backyards. 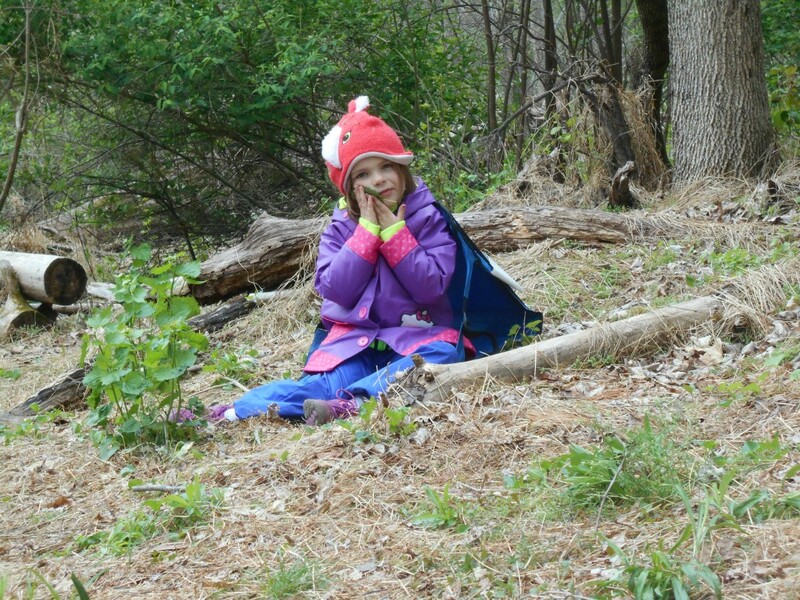 By taking the time to study the environment in which one lives and experiencing it first hand, a child will form a connection and gain knowledge of the land. This way of learning is more meaningful than reading about a landscape in a book or seeing it in a movie.We sit for ten solid minutes. This is a lot to ask of some five and six year olds, but we have increased the time throughout the year to match their greater stamina. The hope is that they will realize that the more still they sit, the more they will see and hear and experience. After ten minutes sitting and observing the world around us, I softly bang a drum, which is the signal that sit spot time is over. The students quietly walk back to our circle area, sit down and begin drawing and writing their observations. One student is writing about a spider that visited him at his sit spot. Another student draws a picture of a dark bird that soared overhead. Their focus during this time is incredibly intense. All I can hear are the birds chirping and pencils and crayons being pulled this way and that way across their papers. When people begin finishing up, we have circle, where we take turns sharing the various stories of what happened during our individual sit spots. As each child speaks, the rest of us listen and sip on warm, berry flavored tea. The tea heats my insides and perks me up, as it seems to do for the children as well. This circle time gives students a chance to work on all areas of literacy, which include reading, writing, speaking,and listening. From writing down their experience to listening to their classmates, the students are using their literacy skills in a way that is relevant to them. These skills are experienced directly, rather than indirectly, creating a more meaningful educational experience. Each individual journal entry is placed in the child’s nature journal which has become a record of the advances the children are making in their literacy studies each week. After each student has shared their sit spot story, the students dash off for another short cooperative free play time. We will make the hike back to the classroom after a math activity and more cooperative play time. It is amazing how fast three hours can go by when you are outside. I announce the plan to head in and one student asks, “Why is it time to go in?” I explain that we need to eat lunch and let people use the bathrooms. That response is followed by, “But, I’m not hungry!” and “But, I don’t need to use the bathroom!” Another student chimes in saying, “I can’t wait until next Forest Friday!” I smile and follow a gaggle of happy and hungry children back to the classroom. 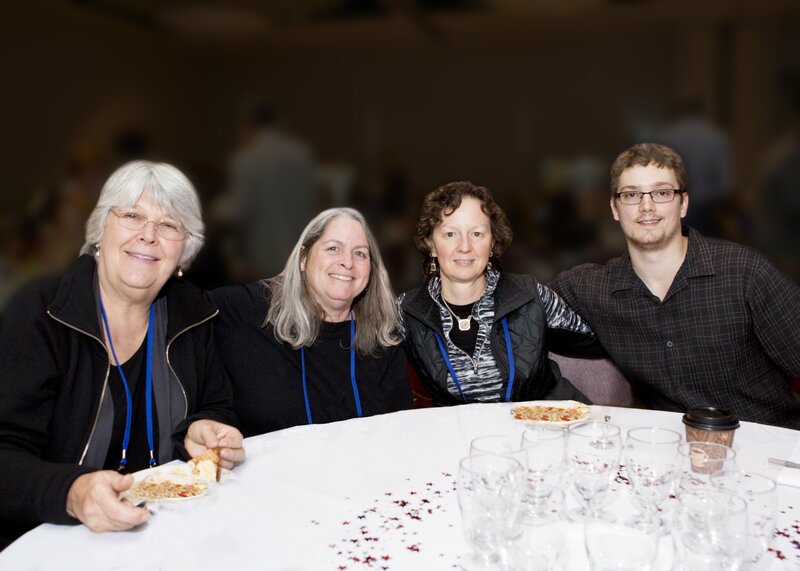 Young, Jon, Ellen Haas, and Evan McGown. Coyote’s Guide to Connecting with Nature. Shelton, WA: OWLLink Media, 2010. Print. Sobel, David. Place-based Education: Connecting Classrooms and Communities. 2nd ed. N.p. : Orion Society, 2005. Print.